Do you love impossible games? 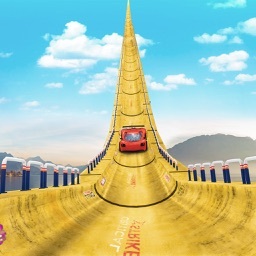 Are you ready to enjoy ultimate car driving on sky roads by playing impossible tracks games? If yes, it's your time to play impossible driving games with Muscle car on impossible tracks. This Crazy Car stunt racing 2017 is a best car drift racer game with adrenaline fuelled racing action packed rivals. Thrust your furious racing car nitrous and drive in full speed like fury road racer on impossible tracks. Impossible car Driving Simulator Tracks Game offers crazy challenges on scary drive tracks that are sky-high. 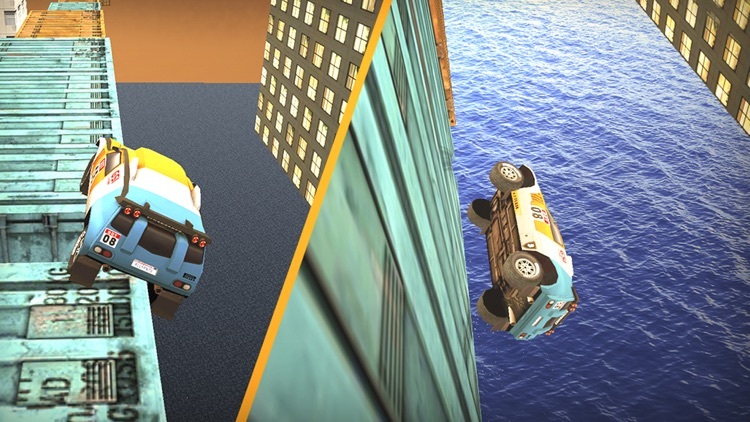 Get best driving experience on real impossible car racing track by performing super stunts on impossible track ramps with city cars stunt sim. 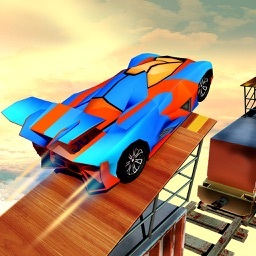 Be careful while driving the stunt car on impossible tracks and show your good driving skills. In this Impossible Tracks real Cars Stunt Racing Game, you must have a real impossible track car driving skills. In this big ramp game, your duty is to accept impossible difficult stunt challenges and take a ride on zigzag ramp stunt tracks. The impossible racing is a real challenge, so fasten your seat belt before taking off and win this car racing simulator game 2017. 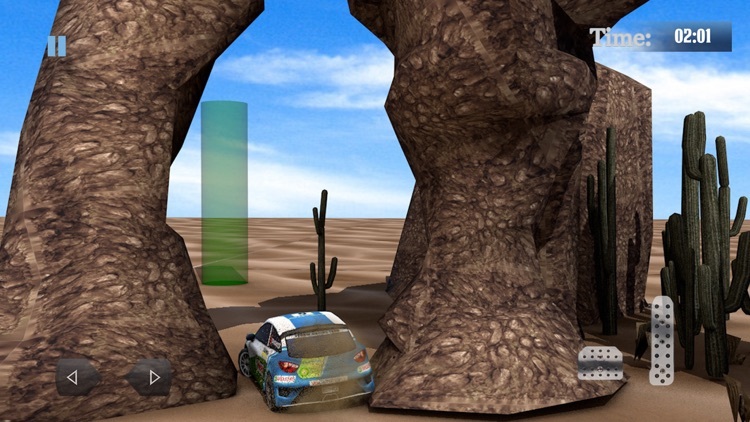 Unlike other car stunt games, this off road car rally is going to be a real fun and adventure. You will surely get addicted to this insane car racer game. Get ready to play drift car racing horizon fun chase game and enjoy the crazy and insane impossible tracks simulator in most realistic manner. Extreme stunts Racing is a trend in these days. A crazy dangerous stunt adventure is front of you. Play this impossible tracks Stunt Car racing game and become the most popular stunt maker in the field of racing. 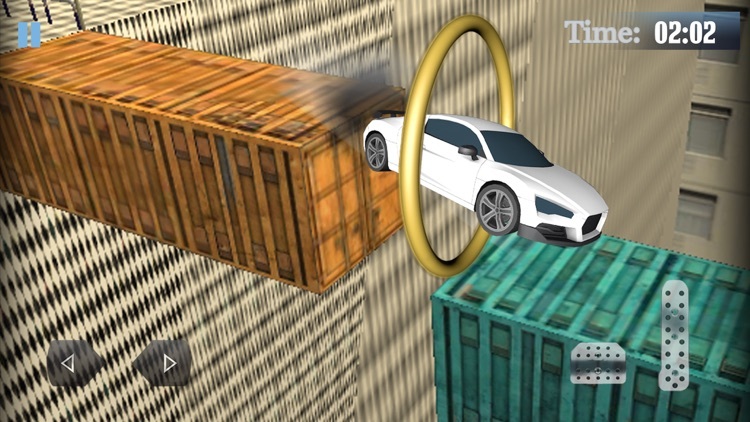 In this crazy grand car race stunt game you will see the difficult ramps and the turbo stunts. This crazy stunt car driving Game is different from the other latest new stunt car games. To complete the levels you need to avoid obstacles and become the stunt master. 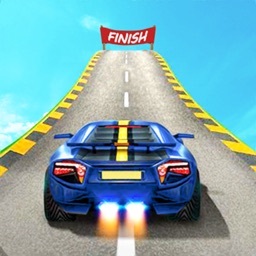 Impossible Car Driving City Stunt Racing game gives you the most adventurous game play and realistic car racing simulation on the real impossible tracks. 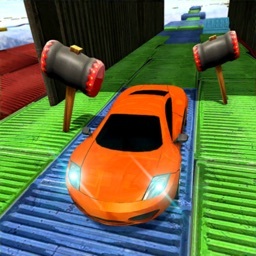 There are several sports cars available in this real impossible track race game to perform the incredible stunts on the ramps. Most wanted car racing game also provides multiple tracks that are impossible to clear. Avoid going downhill from crazy track and also avoiding bumping with others. 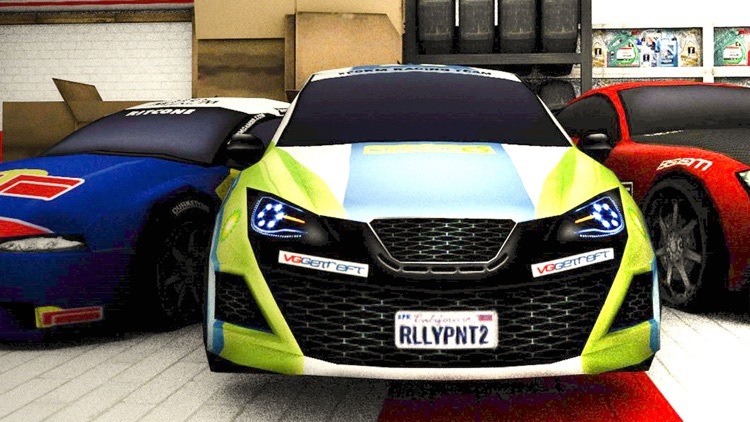 Use crazy sports car nitrous for fast speed to win the championship. 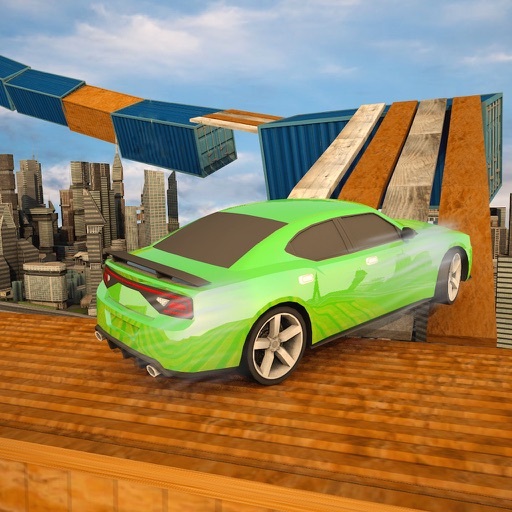 Epic rooftop stunts and impossible tracks driving that has dangerous obstacles on your way will be the most scary impossible stunt drive you have ever experienced. 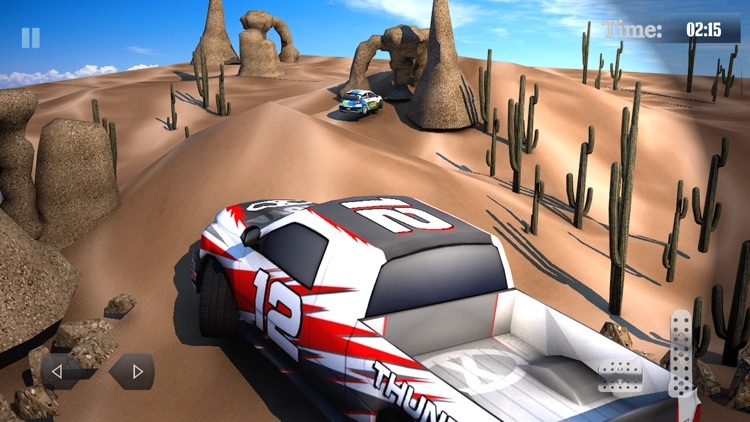 In this extreme car stunts 3d free game, we will give you realistic platform with high-class graphics and animations. You will get the feeling of a real stunt rider by playing Impossible Tracks simulator game. This is the best impossible tracks driving game of 2017 you are ever going to play. 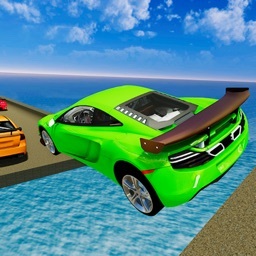 Download this Impossible Tracks Real Cars Stunt Racing Game and become a most experienced crazy stunt 3d car driver. Good luck! • Crazy jumps, sky high tracks, ramps, hurdles and much more! • Sharp and narrow impossible racing tracks to ride. • Realistic car physics and controls! • Extreme racing stunts and epic driving simulator of 2017! • Different camera views to make simulation driving easy. • Best sports cars collection. • Narrow ramps and extreme hurdles to cross.